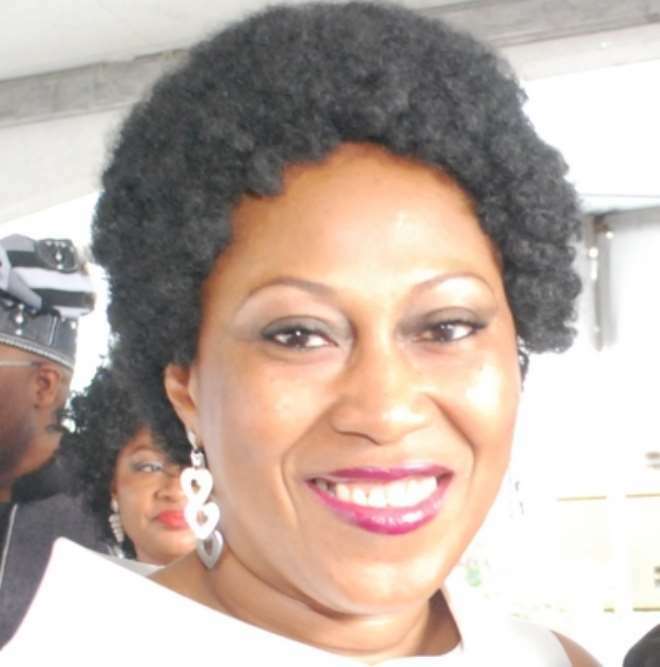 Nollywood actress, Lilian Amah Aluko, who recently came back from training with her colleagues at the University of California and Hollywood, is set to run for the position of the Association of Movie Producers (AMP). The actress, while explaining her resolve to run for the position, disclosed that she observed a huge hole in the industry, which she hopes to fill. Lilian stressed that the industry has been taken over by mediocre instead of professionals. “You cannot go into America and start carrying camera and doing anything. The scriptwriter is protected by the Scriptwriters' Guild. Producers are protected by the Producers' Guild. They have very strong unions, they have rules and regulations. "What we have in Nollywood, as I discovered in my years as Vice President, is that Nollywood is an all-comer's affair. Because of that and of course, the piracy situation, we find that practitioners are suffering,” she told Nation newspaper.